...this light and casual ensemble that really makes me want to take the kids to the lake! ...this hammock situation is out of this world perfect. I want a sitting chair hammock so bad! 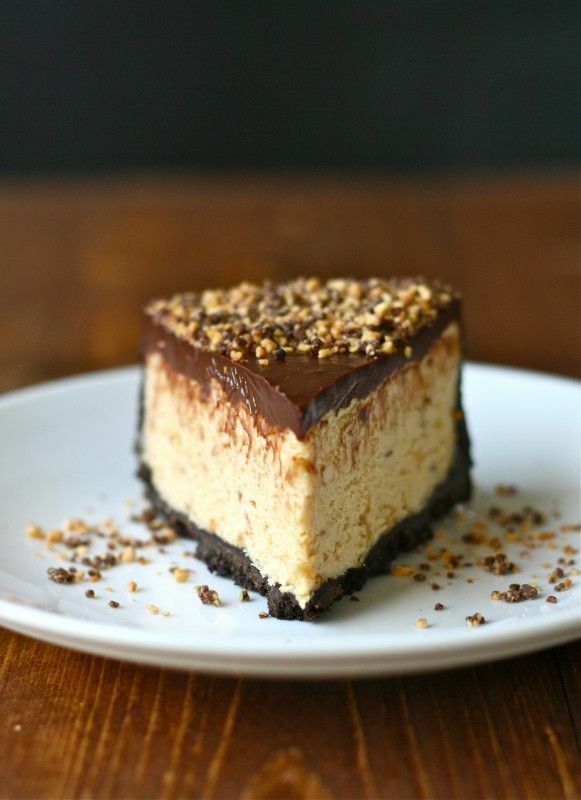 ...this recipe for chocolate peanut butter pie. the end. ...this pewter bunting necklace from Lisa Leonard Designs. So simple and fun! ...this set of mugs which simultaneously make me cringe and really want one! 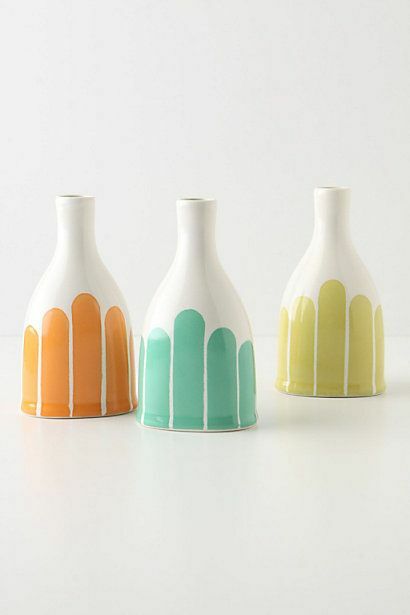 ...this set of striped bottle vases from anthropologie. 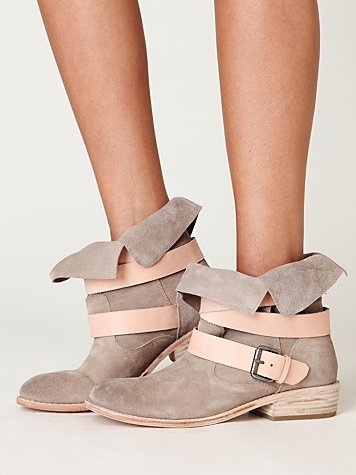 I love the style for summer! ...this awesome looking recipe for beef and bean burritos from the pioneer woman. Hungry! ...this cute and fun summer DIY found on we heart it. looks easy too! Thanks so much for visiting! There are so many things I want to make and do and see before summer ends. I hpoe you're really enjoying your July! I looove all of this! 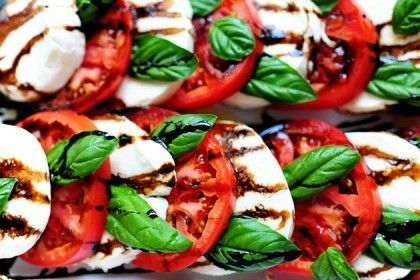 and Caprese salad is my absolute fave!!! Mmmm the mozzarella!!!! Great picks! I love the food, the camera mug, and the shorts DIY! Have a lovely weekend! 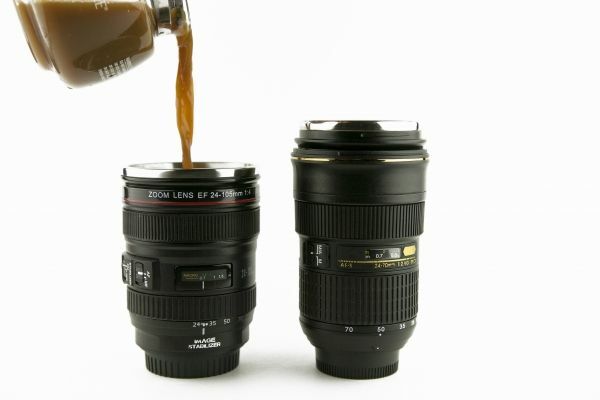 Those lens mugs are AWESOME! Lots of loveliness in this post - that peanut butter pie needs to get in my belly, now! I love that hammock, the necklace, and those lace shorts!! Thanks for sharing! Amazing finds! The lace shorts are darling and that hammock looks perfect! Hi Emily! It was great meeting you Saturday night at blogger. Love your blog :) Passing along the camera coffee mugs to my friend...her husband is a photographer. Take care!